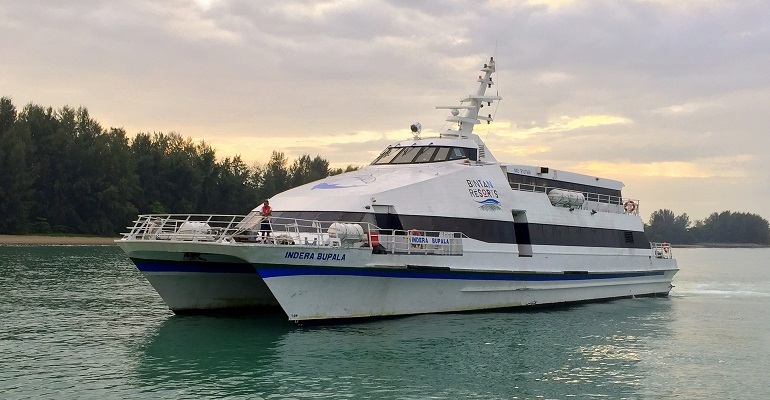 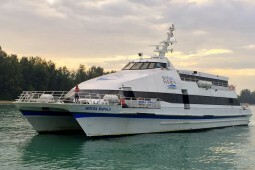 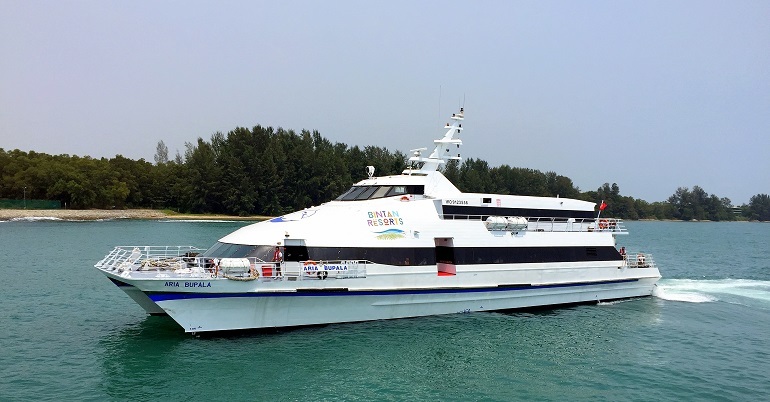 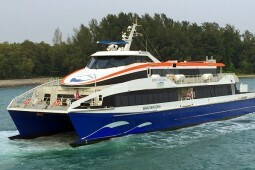 Bintan Resort Ferries is totally committed to achieving the highest management standards with particular emphasis placed on marine safety, safe working practices, passenger safety and protection of the environment. 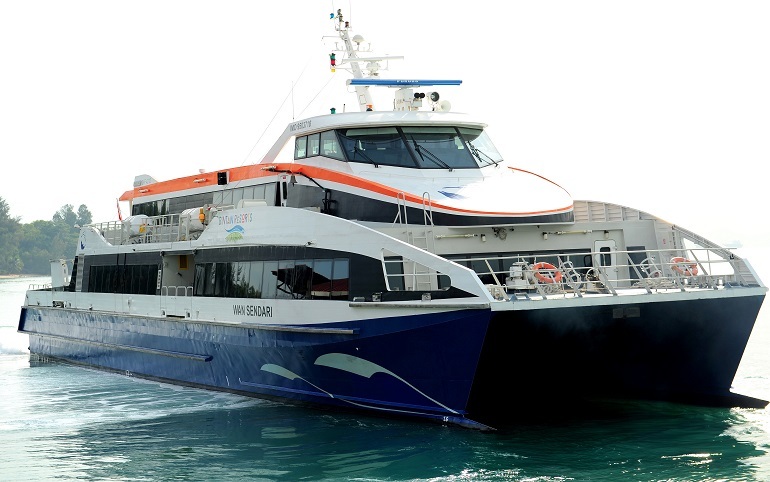 Onboard and shore technical personnel are fully qualified and experienced seafarers who monitor safety and pollution prevention on a continuous basis. 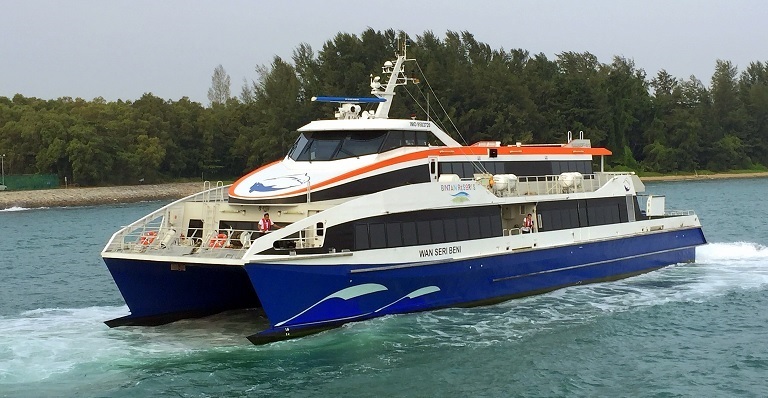 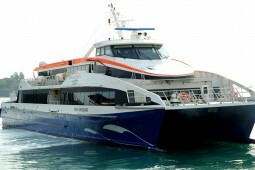 Click here to read about the BRF’s Ferry Tale. 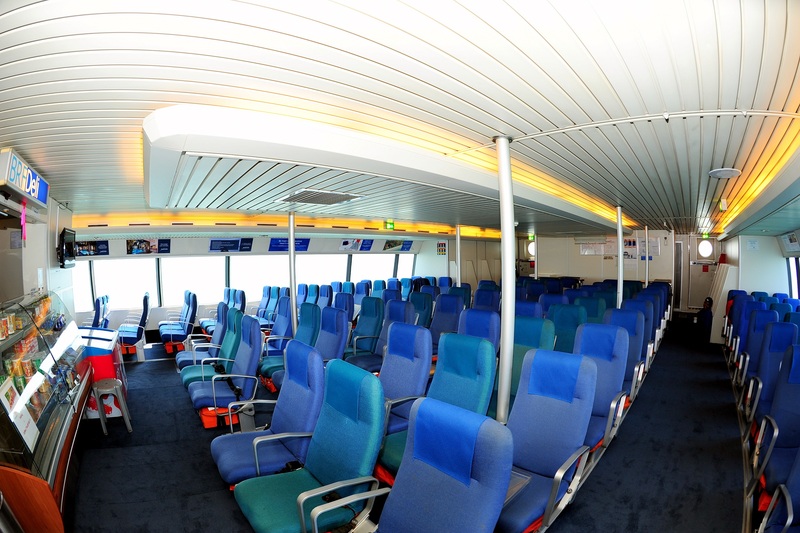 Click here to view seating capacity of all vessels. 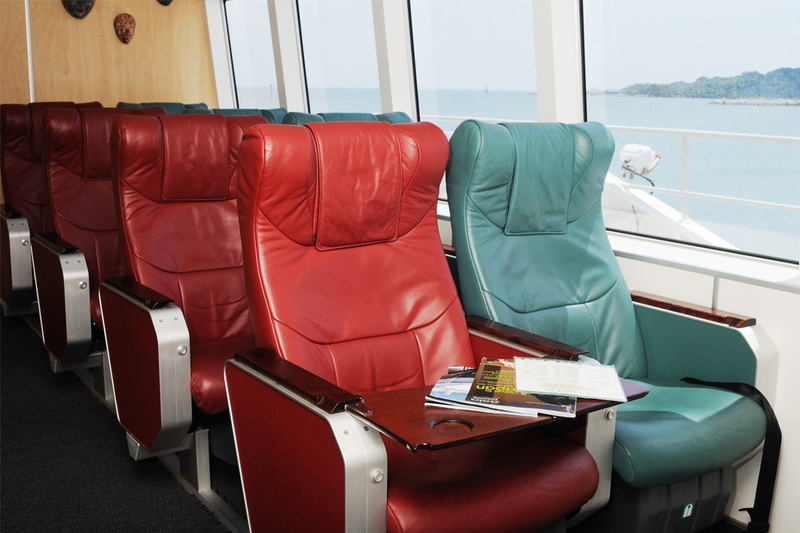 Travel to Bintan Resorts in luxury and exclusiveness onboard our Emerald class on Wan Seri Beni & Wan Sendari. Relax and enjoy the complimentary refreshments & hassle free check-in and immigration clearance as part of the Emerald Class Experience. 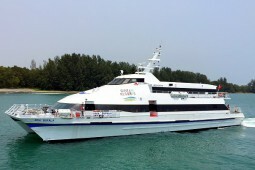 View the layout of Wan Seri Beni & Wan Sendari here. 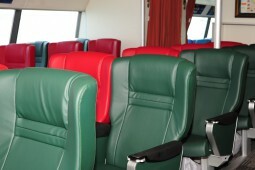 Enjoy Emerald Class Service on the upper deck of Aria Bupala. View the layout of Aria Bupala here. 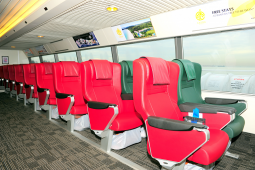 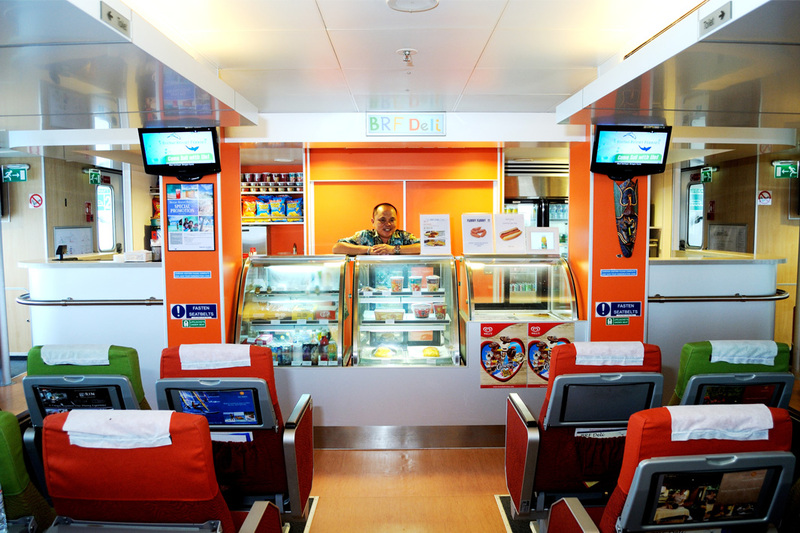 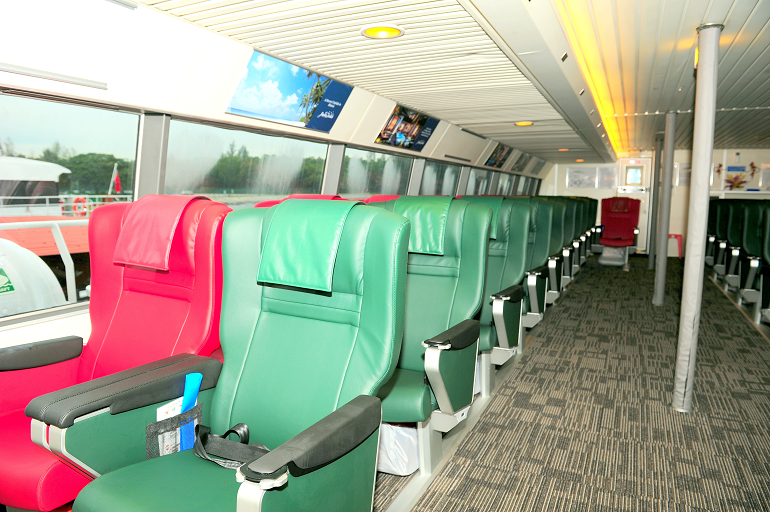 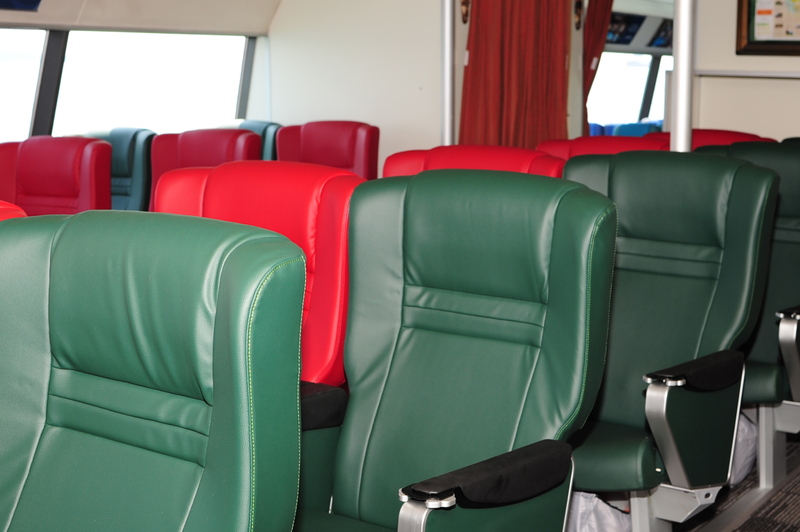 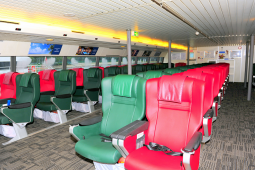 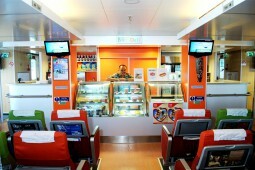 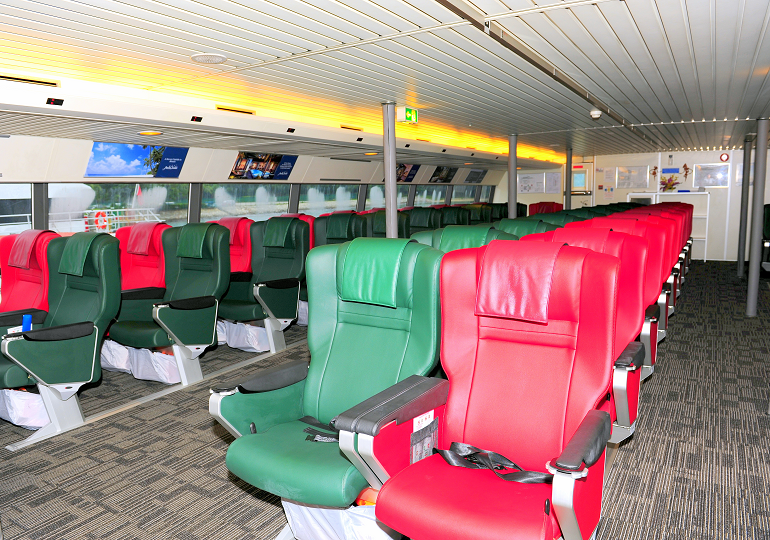 The lower deck of Indera Bupala has been refurbished and complemented with Emerald Class Service. 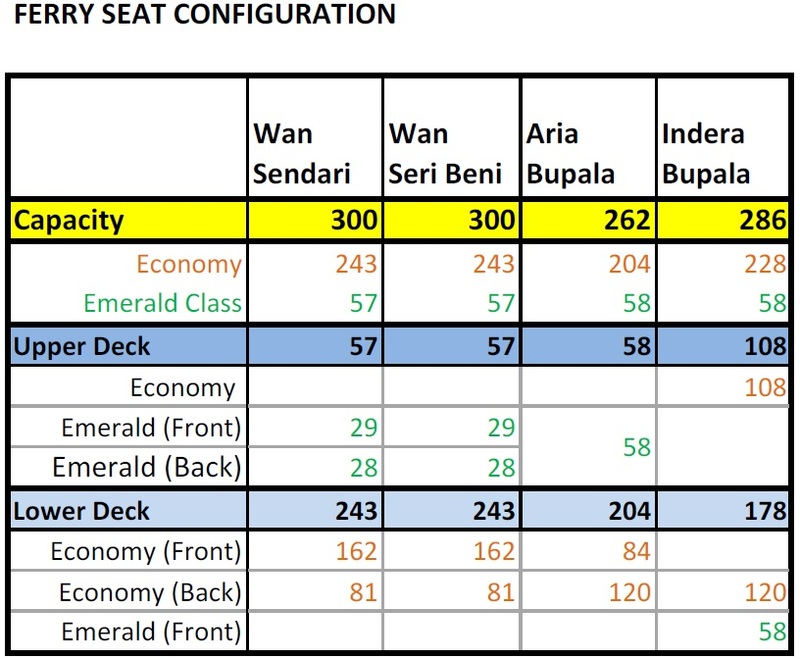 View the layout of Indera Bupala here.